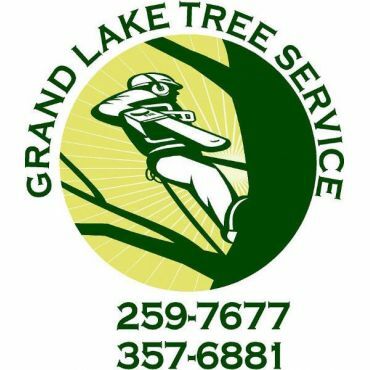 At Grand Lake Tree Service our team of arborists is dedicated to meeting and exceeding all of your tree goals. We’ll work tirelessly to ensure that your yard or business green space is beautiful and functional. We are carefully trained to deal with a wide variety of trees, ranging from cedar to juniper. We can remove unwanted trees or get rid of dangerous hanging branches.